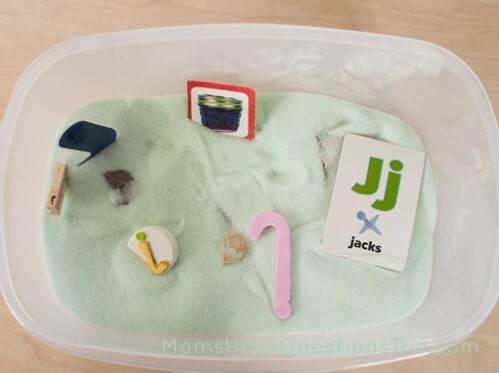 What is a fun theme for the letter J? 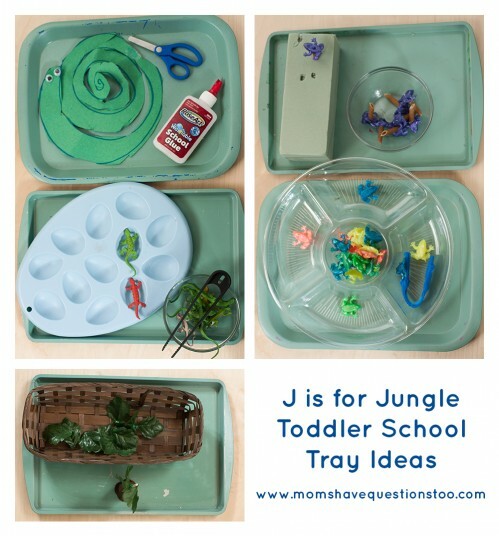 For the letter J we learned about jungles. 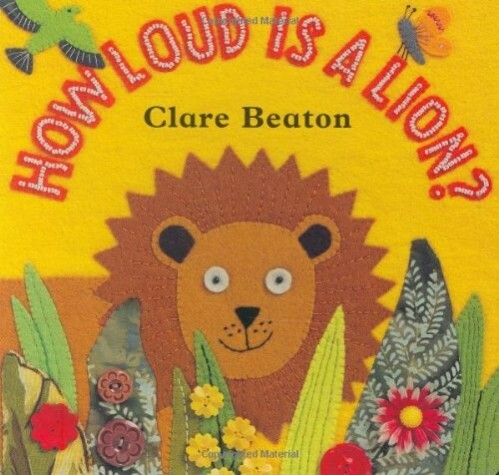 It was kind of a weird mix between lions and frogs and trees, but it turned out to be really fun. Smiley Man loved this theme which was good because we spread it out over about 3 weeks. Little Bear has been out for summer vacation so toddler school has been super relaxed while we’ve been busy doing fun summer things (A.K.A. We finally bought a 2nd car so I’ve basically been leaving the house every single day just because I can. FREEDOM!!) Little Bear starts school this week though so we should be getting into a regular schedule soon. Hopefully that means more consistent tot school updates. Smiley Man is 3. Read here about what age to start tot school. I covered one of our extra tot trays with shaving cream that I bought from the dollar store. Then, Smiley Man practiced writing Js in the shaving cream. Smiley Man LOVED this! I bought a different brand of shaving cream this time though and it was NOT as good. :( Next time I’ll be getting barbasol again. We did another fun big and small coloring page. Smiley wanted to color everything blue. I had to keep reminding him that only the big pictures were supposed to be blue and the little pictures were supposed to be pink. Haha! Why do I ever think I can change my toddler’s mind. 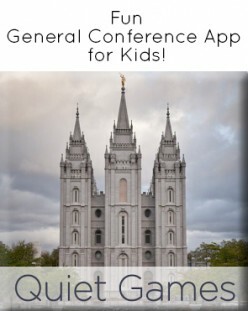 This printable is included in the Toddler Curriculum. 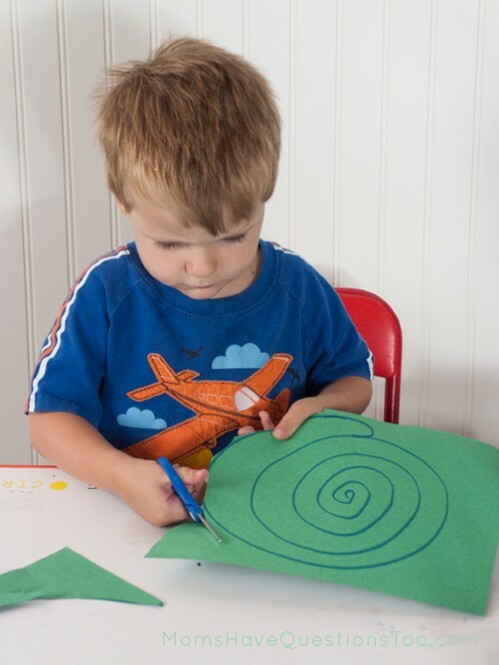 Draw a spiral on a construction paper circle. Cut on the line to make a spiral snake. Add googly eyes and decorate. Hot glue artificial leaves to green beads. 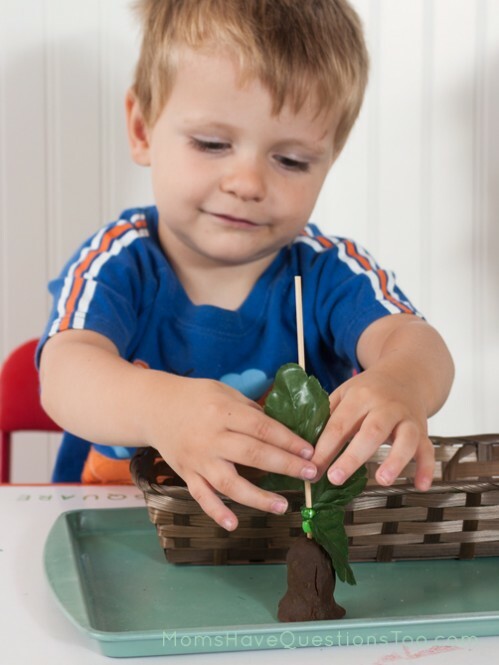 Bead leaves onto a “tree” (skewer stuck in brown playdough). 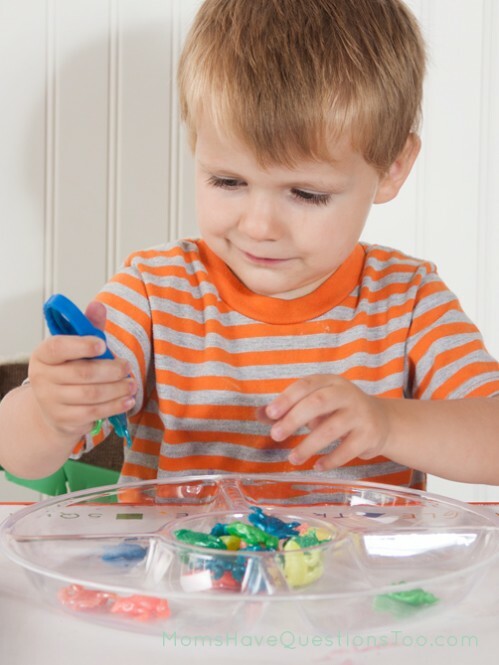 Sort pearlized squishy frogs (from Oriental Trading) by color into a divided food tray. Glue squishy frogs to the top of penne pasta. Stick pasta in styrofoam to look like a tree. (I had to put hot glue on one of the penne, then stick a pin through the frog and into the glue to keep the frog on. Unfortunately, the hot glue alone did not stick to the frogs). Smiley Man loved stamping Js on this stamping page and since he was home, Little Bear was helping too. :) These boys are always asking to play with our alphabet stamps (see my review here), so this was a good chance to use them. Smiley Man always loves painting. So, painting this J page for his Homemade ABC book was a blast for him. For extra fun, he used cotton balls instead of paint brushes. 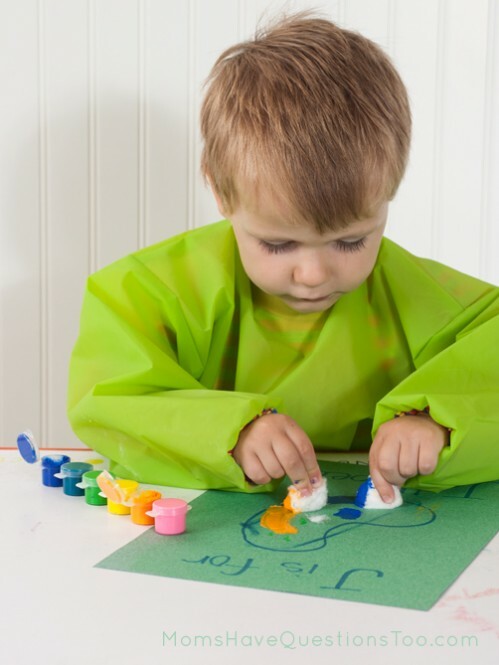 I was slightly less paranoid than normal about the paint getting on him since we got this awesome paint smock from IKEA. I can’t seem to find it online, but it’s in the kid’s art area at our store. Smiley Man decorated this monkey mask for our jungle craft. He loved wearing the mask and went around the house making monkey noises all. day. long. 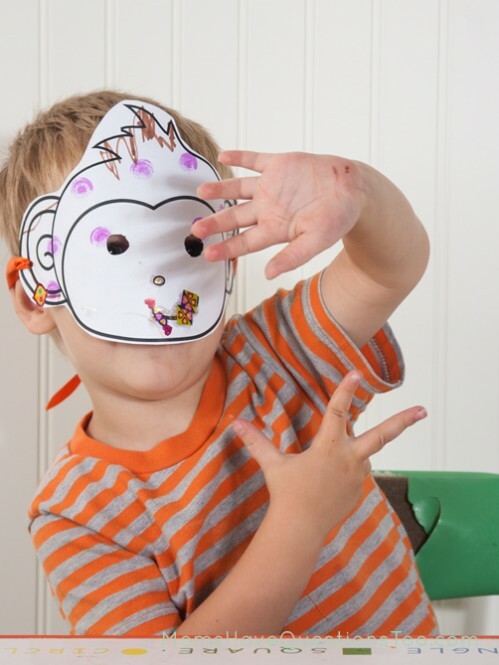 The printable for this mask and a few other masks are in the Toddler Curriculum. 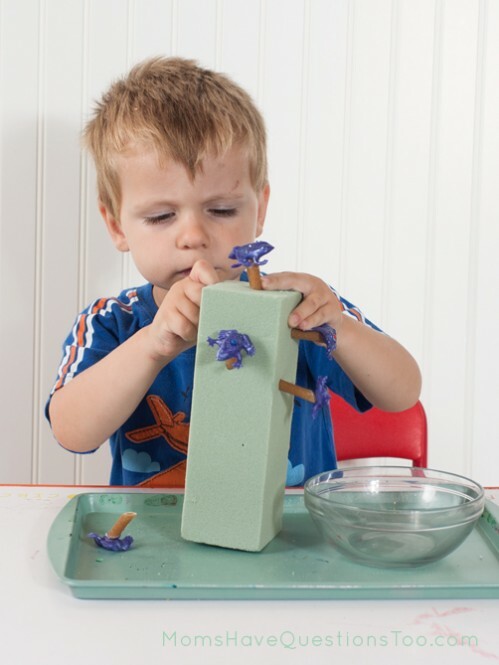 I used colored salt for the base of the sensory bin. Smiley Man loved the texture. 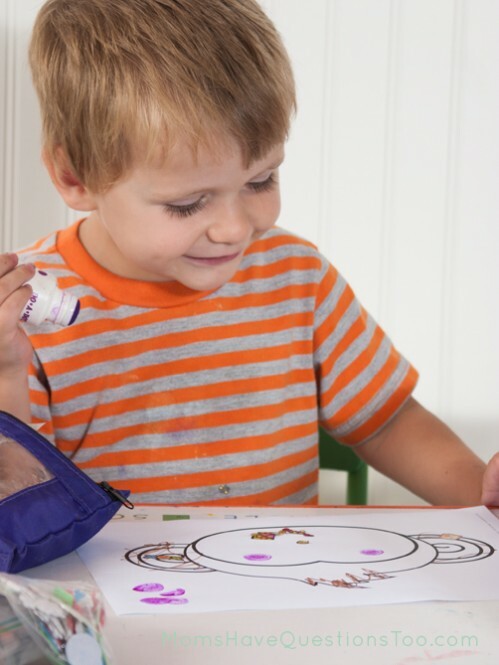 He also enjoyed tracing the Js with his finger and naming all of the J objects. Sadly, I didn’t have as many small objects as I usually do, but that didn’t seem to bother Smiley Man. 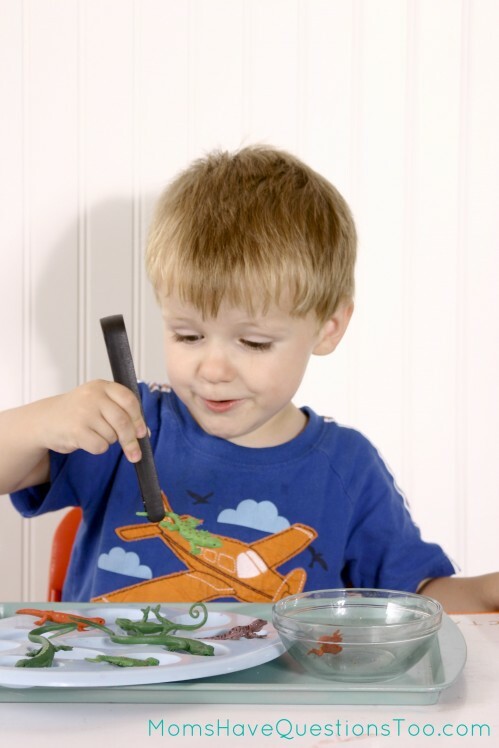 He did try licking his fingers a few times, so I recommend keeping an eye on your little one if you use salt as a base. 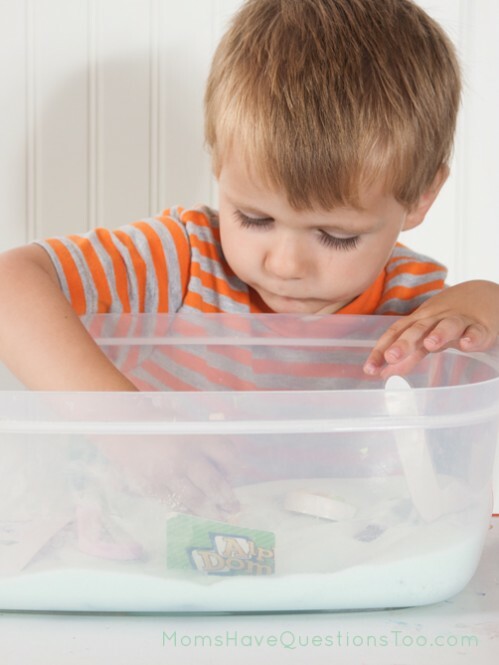 Read more about ABC Sensory Bins here. Now that Little Bear is back in school, we should be getting into a more regular schedule. You better believe I’ll be leaving the house every few days though because, duh, new car! 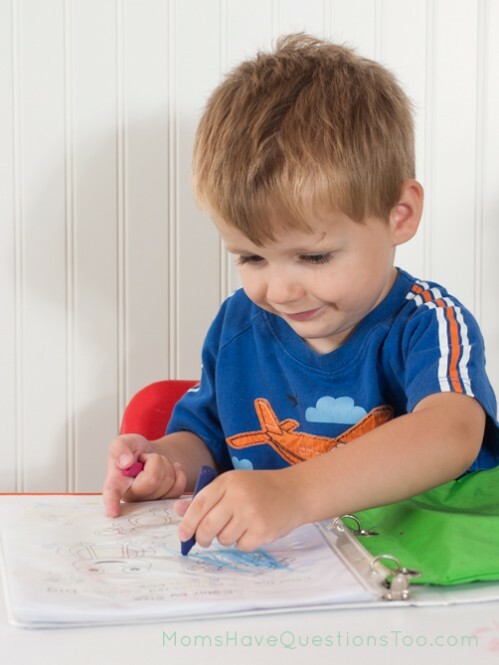 I can’t wait to do more consistent tot school with Smiley Man though because he is really starting to show some improvements with pencil grip, letter recognition, and ability to focus! Yay for toddler school!! 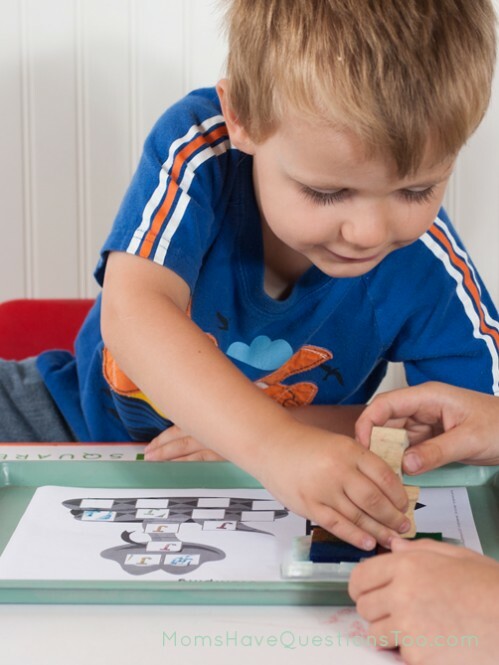 What improvements have you noticed with your child?